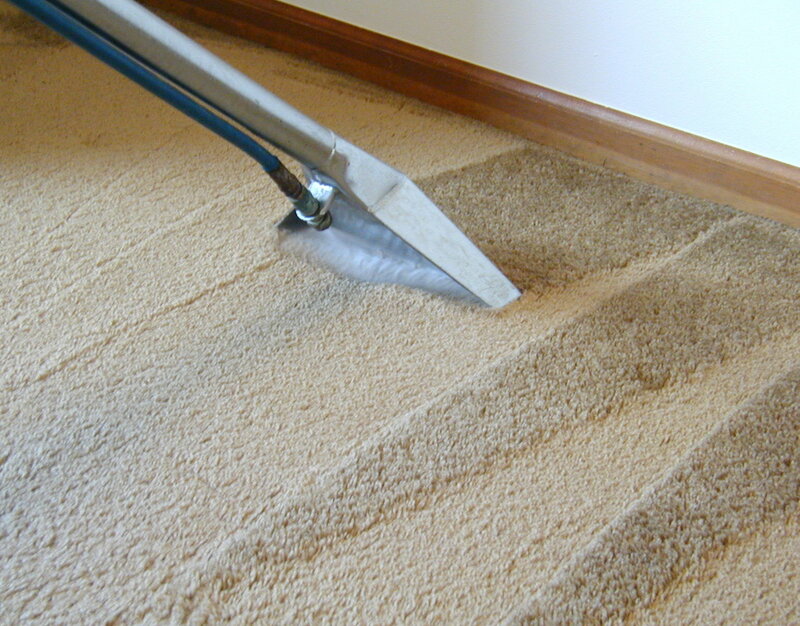 1st Choice Carpet and Air Duct Cleaning offers the Denver and Arvada area professional carpet cleaning services, using a green carpet cleaner. Our company is committed to providing you with the best service available. The results are cleaner carpets that stay cleaner longer so you can enjoy your home more. We pride ourselves in using cleaning supplies that are safe for young children and pets. 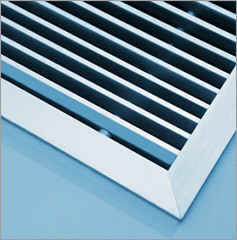 We are also highly proficient in cleaning air ducts, upholstery, water damage restoration, and tile and grout cleaning. I was very impressed with Mo and his work. I will certainly use 1st Choice again!